This is one of those albums that receives considerable critical acclaim and is deemed "cool" to be into by the cognoscenti. Rateliff appeared on the Jools Holland show too, which always adds to that impression that an artist is worthy of a listen - you know, Seasick Steve, and that other bearded bloke who plays the blues and the like. Who am I thinking of? Oh yes, Rag'n'Bone Man. Rateliff is also generously bearded too, as it would happen. He has been around since 2002 playing bluesy rock, but this album is one that broke him ti to getting the sort of critical credibility mentioned above. It was released on the legendary Stax Lebel too. From the first notes, however, one realises that the hype is justified. This is a bit more than any run of the mill album. A totally infectious bass line leads in to the wonderful, vibrant "I Need Never Get Old", some Southside Johnny-style brass kicks in from Rateliff's large band and then his warm, soulful voice adds its confident tones to what is a great opener. "Howling At Nothing" is a marvellous Otis Redding-style soul thumper, with one hell of an addictive feel to it. Make no mistake this is great stuff. 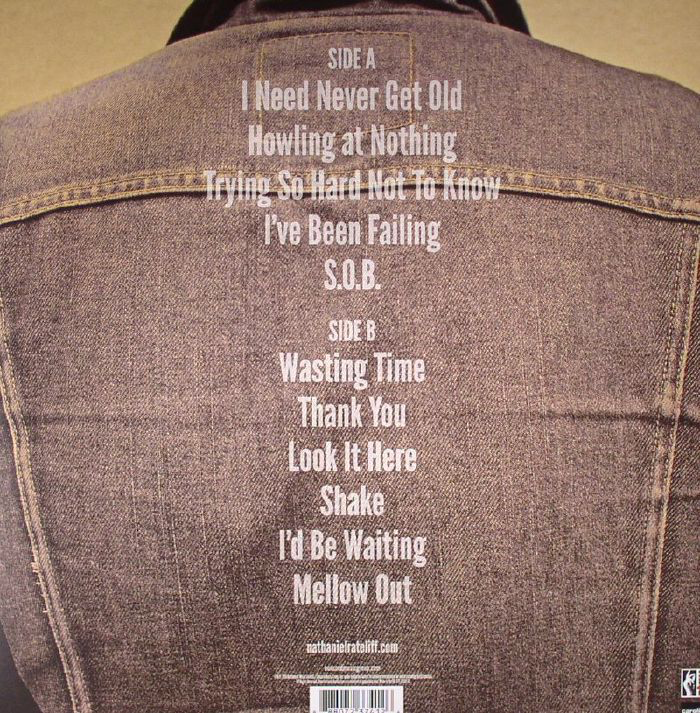 The quality continues with the muscular, pulsating Stax-y grind of "Trying So Hard Not To To Know". 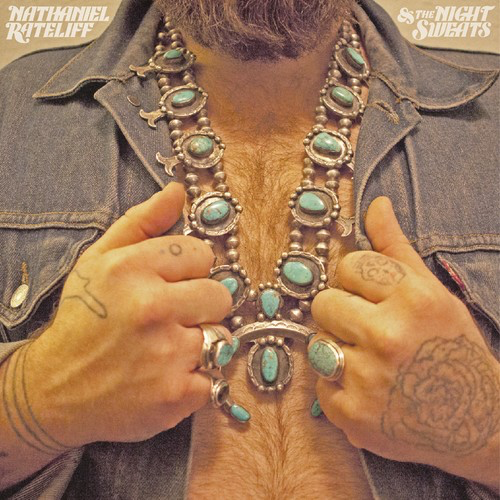 Rateliff's voice is gruffly exhilarating on this bluesy, Southern soul slow burner. "I've Been Failing" is another powerful, bassy number, featuring some honky-tonk barroom piano and another effortlessly soulful vocal from Rateliff. He has a Van Morrison-esque ability to sound ad hoc and almost live when singing, and he exudes a feeling of being in total control of his band. This song is probably his most obviously Morrison-influenced one (from the early seventies Celtic soul period). "S.O.B." starts with some sonorous, deep drums and gospelly handclaps before it literally breaks out like a bat out of hell before dropping down to the rhythm again and then is is back up again. A very unusual, inventive song. I have never really heard its like before. Yes, the music is revivalist in many ways, but in other ways it is quite unique. "Wasting Time" has Rateliff channelling his inner Morrison again with an "Almost Independence Day"-style insistent backing drum beat, some killer country steel guitar and a seriously good vocal. "Thank You" is a bit repetitive, but has a catchy mid-tempo soulful beat. "Look It Here" has such a Southside Johnny-influenced horn intro. It just rises up and lifts the spirits. A pounding Stax bass rhythm and swirling organ adds to the appeal of this corker of a track. "Shake" is a delicious slice of swampy blues. 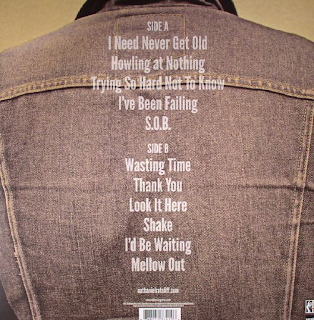 "I'd Be Waiting" has a late-night jazzy feel to it. "Mellow out" is a fetching, catchy soully number to end on. What a great album.